Exciting news for car lovers! The biyearly classic car auction at Lake Como is scheduled for 27th May at Villa Erba in the commune of Cernobbio. The auction will exhibit some of the most celebrated vintage car models, coupled with an exciting line of post-2000 luxury cars. Read on to explore the list of cars that will be brought to the auction, and to find options for your stay during the event. Don’t miss out on fun, entertainment and delight during your stay in Lake Como. Get on high with upcoming events that will make your trip the most memorable one. Whether you are an art lover or adventurous soul, you have a chance to experience everything. Check this list of upcoming events of Lake Como. Posted in Lake Como Events by Marco Badalla. Milan Fashion Week has opened in the Italian city, one of the top fashion capitals of the world. The international fashion festival that will unravel about 180 collections for the Autumn-Winter 2016/2017 also offers visitors the chance to explore Italy, especially Lake Como, in the spring season that is just an hour away. Read on for more. 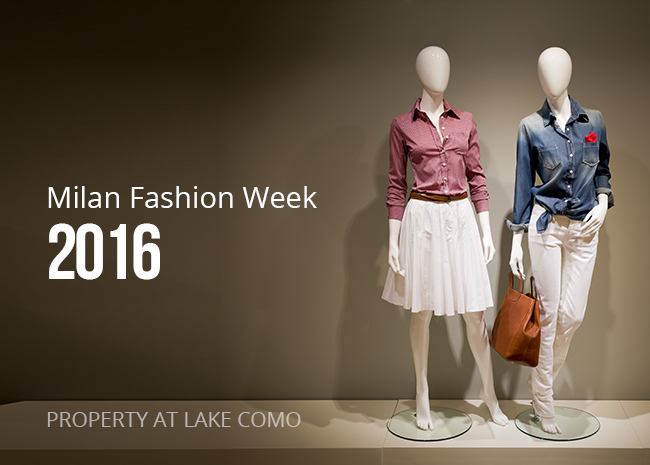 Posted in Lake Como Events and tagged as milan fashion week como by Marco Badalla. Halloween is fun but only if you have the right ideas to celebrate it. We want you to think beyond wild parties and costumes to make Halloween of 2015 memorable for your family and friends. Property At Lake Como brings interesting ideas and tips to help you plan the perfect Halloween celebration. Read on for enlightenment! 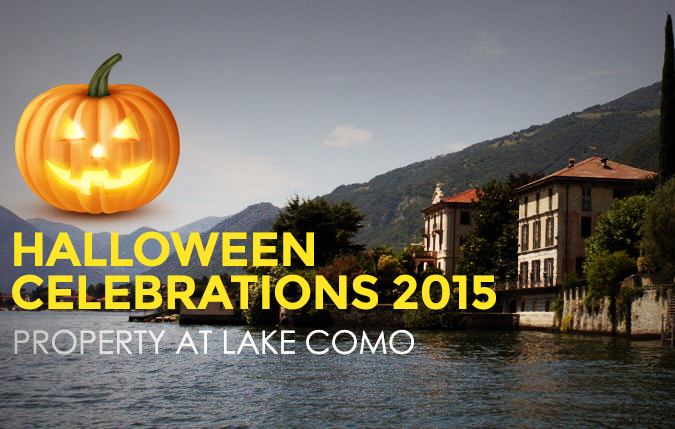 Posted in Lake Como Events and tagged as Lake como halloween 2015 by Marco Badalla. Apart from majestic beauty, shores of Lake Como also have a rich history associated with them. As a result, year-round several festivals and events keep the place alive. And undeniably, these events are at their peak during the summer. If you are planning to live through this phase of celebration and enjoyment at Lake Como this summer and autumn seasons, then don’t miss out these festivals and events during your visit there. Read on to find out. 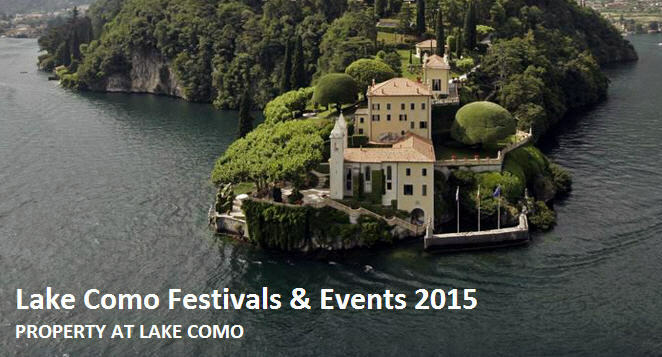 Posted in Lake Como Events and tagged as lake como festivals and events 2015 by Marco Badalla. Milan is world’s fashion & design capital but this year, the Italian city will witness something even more spectacular. Expo Milano 2015 is finally here, and Property At Lake Como is proud to share all the details about the mega event with its readers. 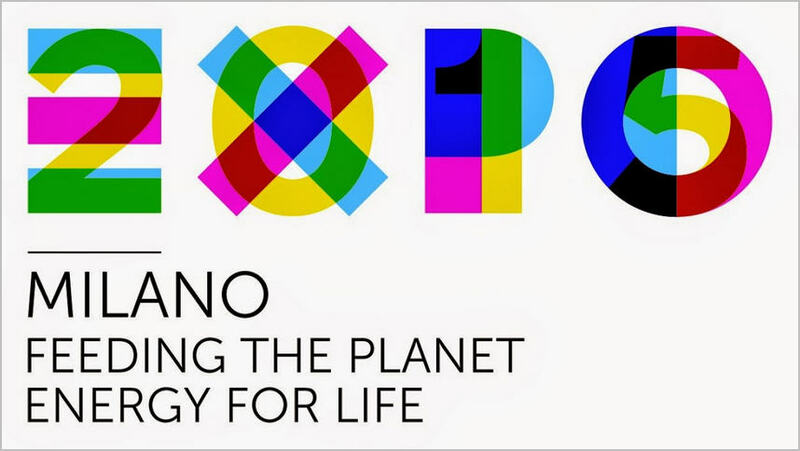 Read on to discover important dates, event partners, timings, and ticket related info of Expo Milano 2015. Posted in Lake Como Events and tagged as Expo 2015, Expo Como, Expo Gate, Expo Milano, Expo Milano 2015, Lake Como Event 2015, Milano 2015 by Marco Badalla. November is rarely recommended as a month to visit Italy but this doesn’t mean the country runs out of excitement in that month. 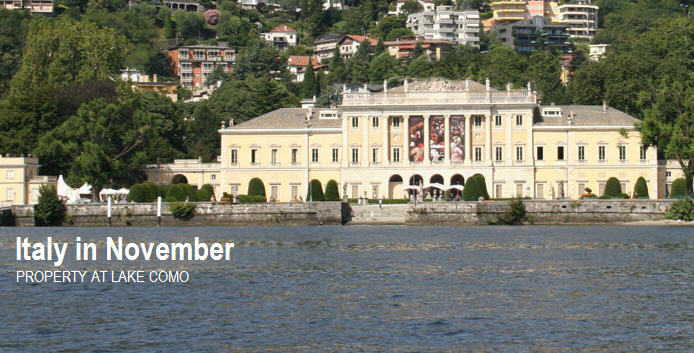 Property at Lake Como is here to share the best things to do in Italy if you are planning a visit in November. Read on to learn about hottest film festivals, local fairs, and food destinations in the month of November. Posted in Lake Como Events and tagged as Italy in november, italy vacation november by Marco Badalla. Lake Como is world-popular vacation spot with local sightseeing, water sports, villa watching, and local festivals are some of the most common activities suggested for vacationers. However, there are many other things to do in Lake Como surroundings. 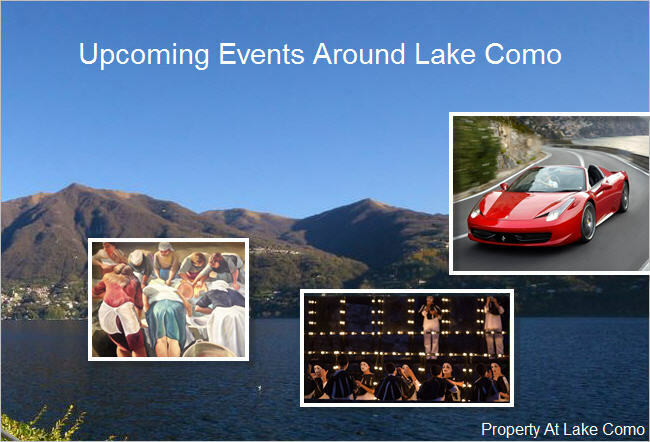 Property at Lake Como shares some lesser-known things to do during Lake Como vacation & stay. Posted in Lake Como Events and tagged as Lake Como Festivals and Events, Summer Vacation in Lake Como, Vacation activities in Lake Como, Villas For Rent at Lake Como by Marco Badalla.